The monsoons in August 2018 triggered massive landslides and floods in Kodagu. Flood victims were huddled together in relief camps without basic necessities. They needed immediate help to tide over the crisis. 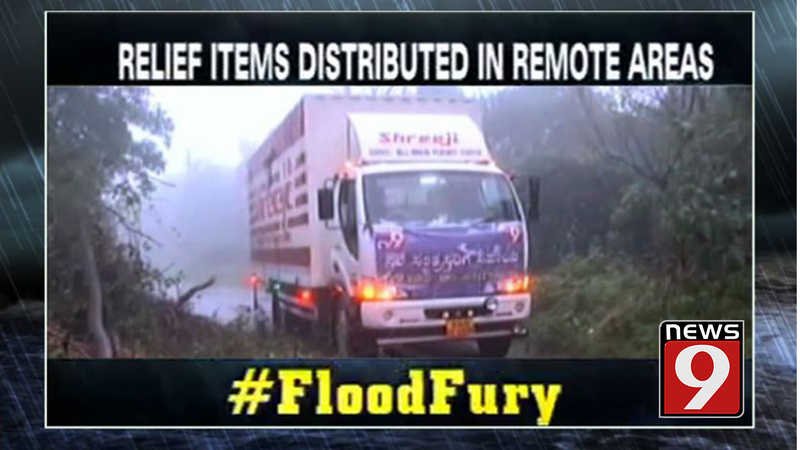 NEWS9 appealed to the people of Karnataka to send in basic necessities and our offices were flooded with relief material which was transported to flood-affected areas where even the district administration had not ventured. NEWS9 Reporters and staff camped in Kodagu for 2 weeks and ventured into flooded areas and teamed up with Quick response team to rescue and rehabilitate victims. 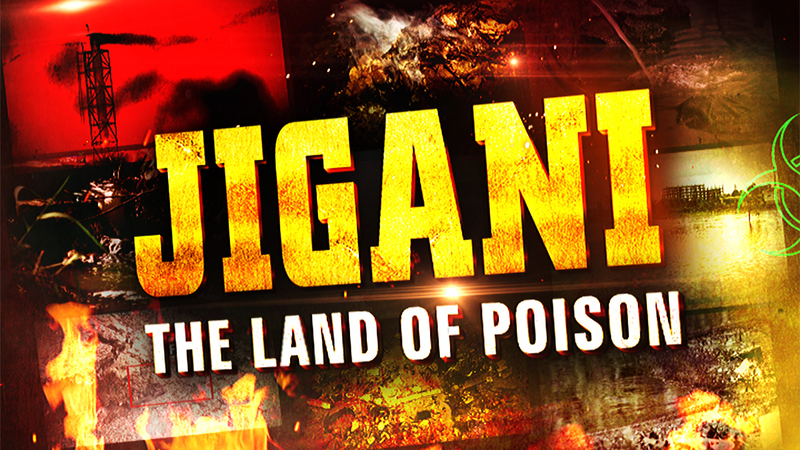 Jigani industrial area located just 20 kilometres from Bengaluru had literally turned into a land of poison by several pharmaceutical companies which dumped poisonous toxic waste into lakes. NEWS9 team went undercover and spent several days and nights uncovering the toxic truth. 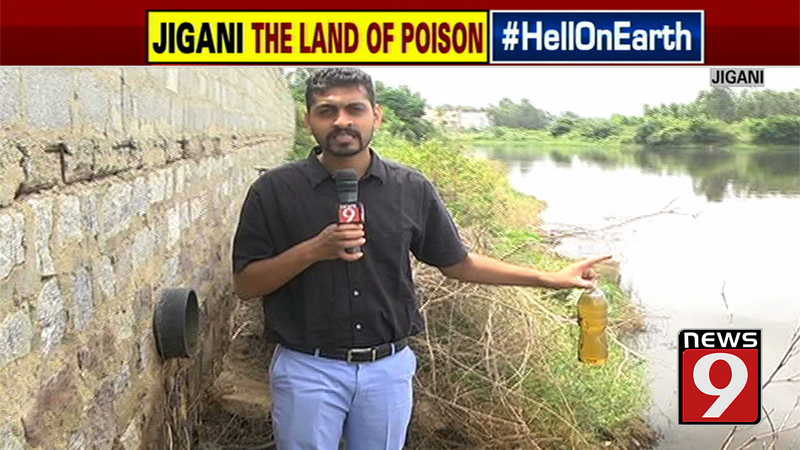 We revealed how the pharma companies had not only polluted the lakes but also the soil & air by going undercover.NEWS9 collected the samples and sent it to labs for testing. We filed a detailed report on the dumping of toxic effluents into lakes.Protests erupted following the NEWS9 exposé and the KSPCB was forced to act. The havoc that the rains caused in Bengaluru in October 2017 left several people dead, many homeless and thousands stranded. 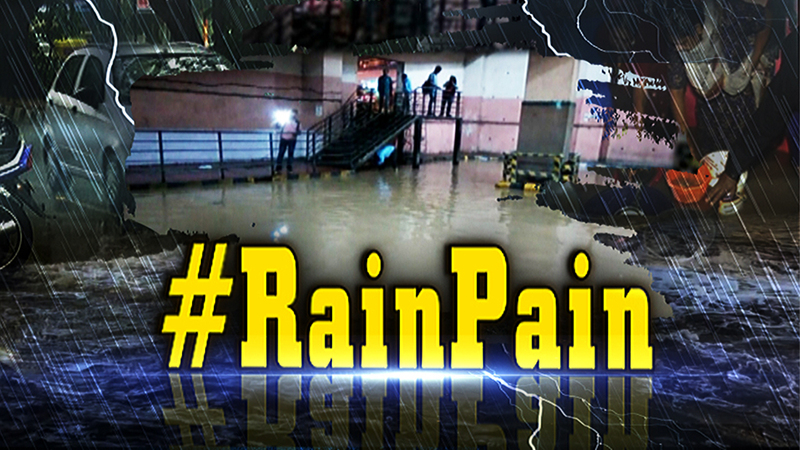 Roads were flooded, houses were inundated and traffic jams were witnessed due to heavy rains in Bengaluru. 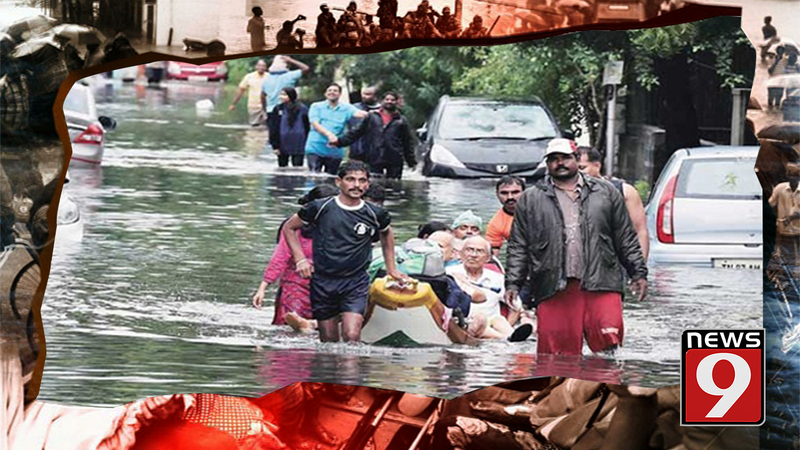 NEWS9 correspondents stood in knee-deep water, they got close to vehicles crushed by uprooted trees, they entered flooded homes in low-lying areas and hospitals where the injured and dead were taken to. We chased down elusive officials, asked probing questions and drew out narrations of scary first-hand accounts from witnesses. NEWS9’s efforts have changed the mindset of the government and they now know that they can no more rest easy on the back of mere promises. In October 2017, Bengaluru’s pothole-ridden roads had become unmotorable causing traffic jams and two deaths. 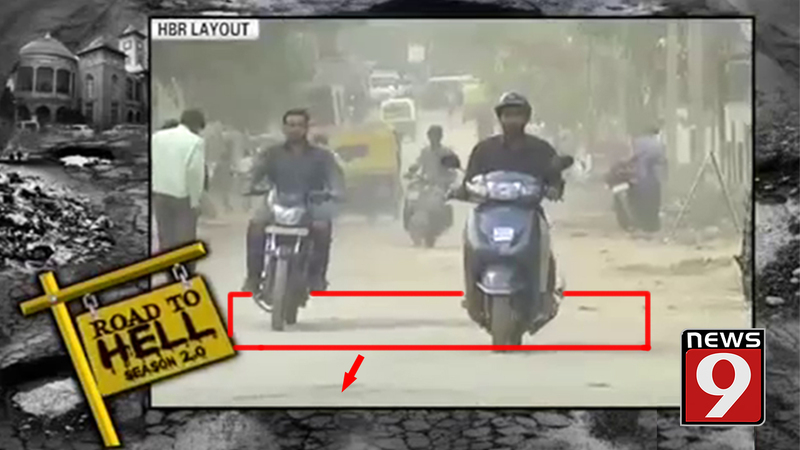 While the government and civic body engaged in blame game, there was no one to fix the craters on the roads. 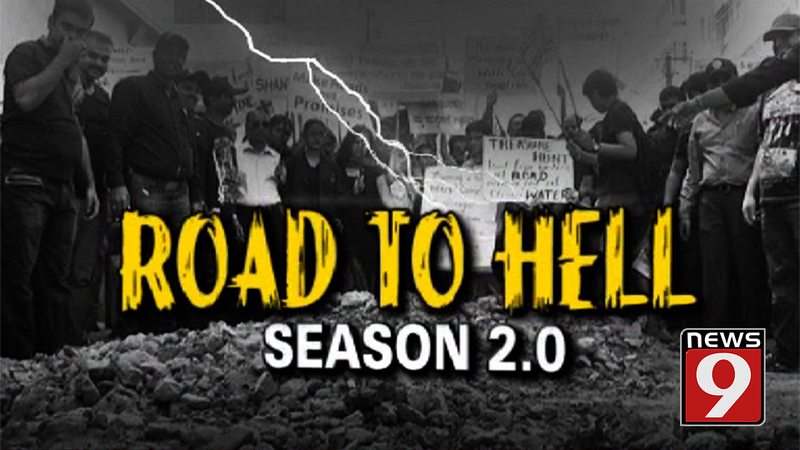 NEWS9 started the signature ‘Road to Hell’ campaign to expose the dangers of potholes. Our Reporters scoured the streets to reveal over 500 dangerous deep and potholes. We demanded the government to fix the cause and not the symptom by filling potholes. The month-long campaign received tremendous response and proved to be an eye-opener for the civic body and the government. Finally, the roads received much-needed surgery, but the fight for pothole-free roads is still on. The Cauvery flows not just into people’s homes in Karnataka but also people’s lives. So close is the relationship between the river and the people of the state. And the river which sustains the people of the state was being poisoned. Animal waste, dead bodies and chemicals regularly surfaced from the river. It created a terrifying image of the possible consequences to all those who depended on it. 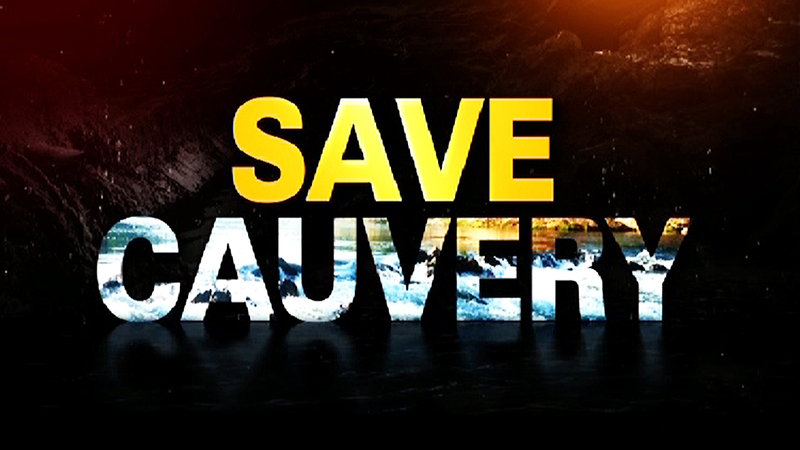 NEWS9 brought to light this shocking reality to the people of the state through its campaign Save Cauvery. The campaign resulted in the government stepping up to clean the river which included removal of algae, dead animals and weeds. 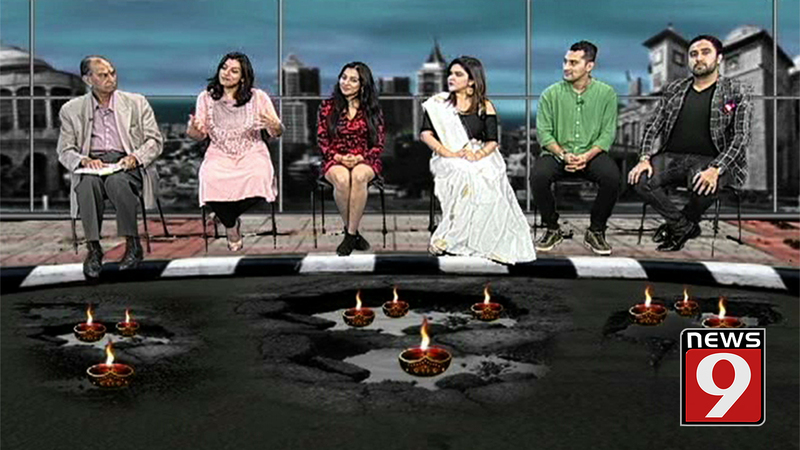 At a time when the country was gearing up for Diwali, six lives were lost to pothole-related accidents. NEWS9 decided to undertake an incisive, relentless and creative campaign to wake the government. 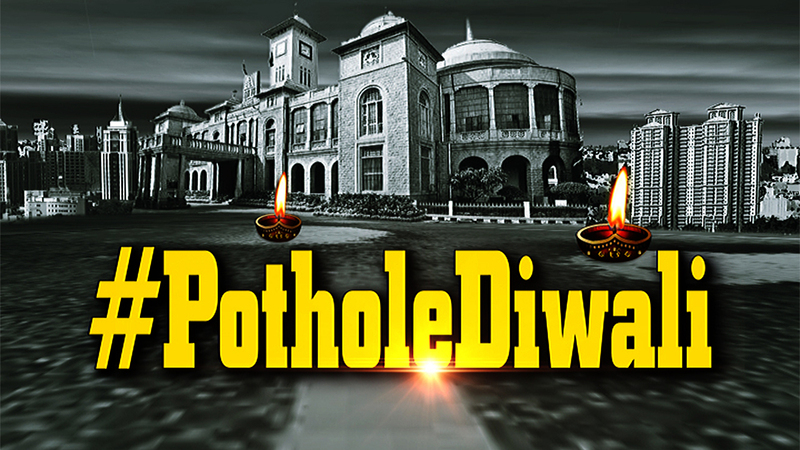 The entire campaign was visual driven with emphasis on the lighting of diyas in potholes by Bengalureans with the hope that the government emerges from the darkness into light. The unique campaign took the state and social media by storm. It drew much-needed attention towards the apathy of the government. The campaign was a roaring success and in the days that followed, the condition of roads was restored to motorable conditions. 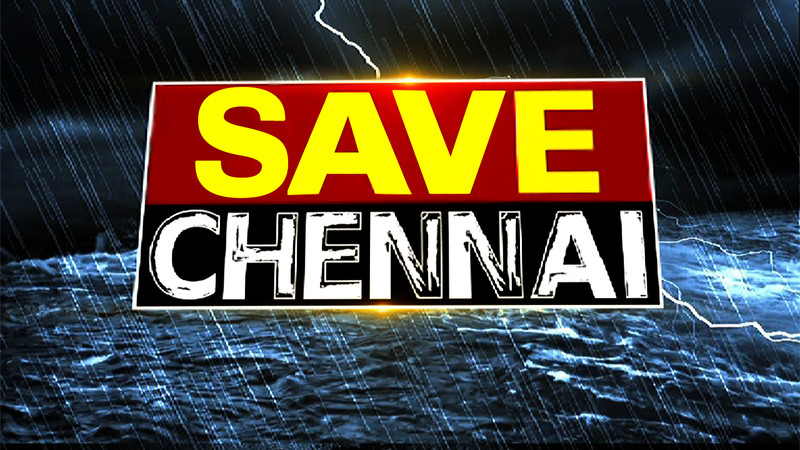 In November 2015, when it started to rain in Chennai, it brought with it chaos, destruction and death. Chennai and much of Tamil Nadu were cut off from the rest of the world. The people of the city were deprived of power, communication and even basic necessities. 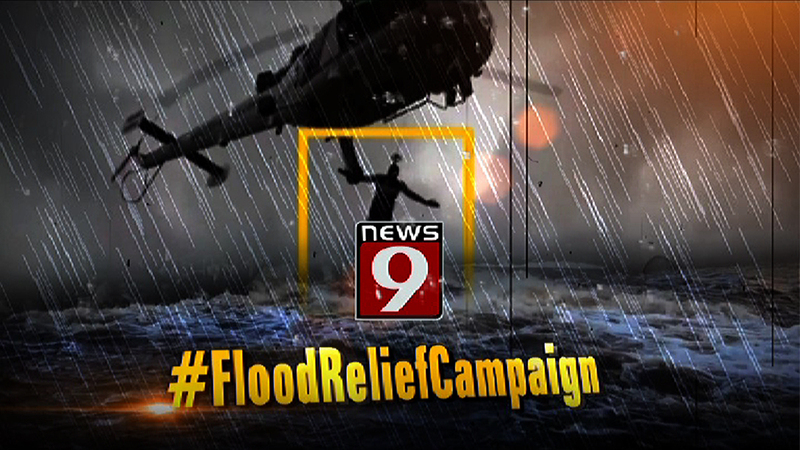 NEWS9 team was on hand to provide much-needed aid and support. Our appeal to the people of the Karnataka to help the people of Chennai bore fruit. Packages of relief material arrived at our offices and were promptly dispatched to the flood-affected regions. 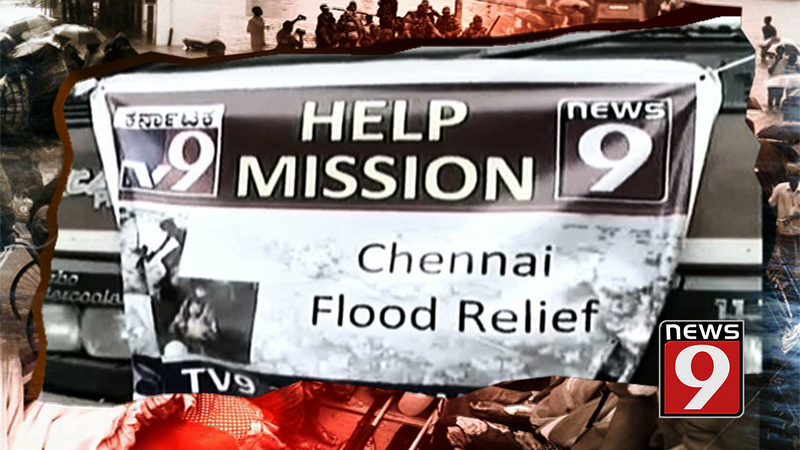 NEWS9 staff braved the waterlogged streets and entered inaccessible areas to ensure the relief material reached the needy people of Chennai. 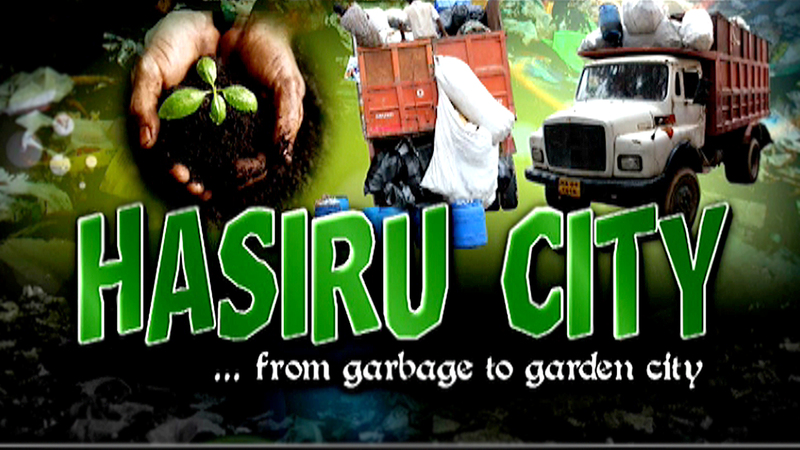 When Bengaluru was overflowing with garbage, NEWS9 came up with ‘Hasiru City’- an initiative to encourage people to segregate waste. Our team recognized that even the smallest change requires active citizen participation. Our Reporters went from door-to-door educating people on dry waste and wet waste segregation. 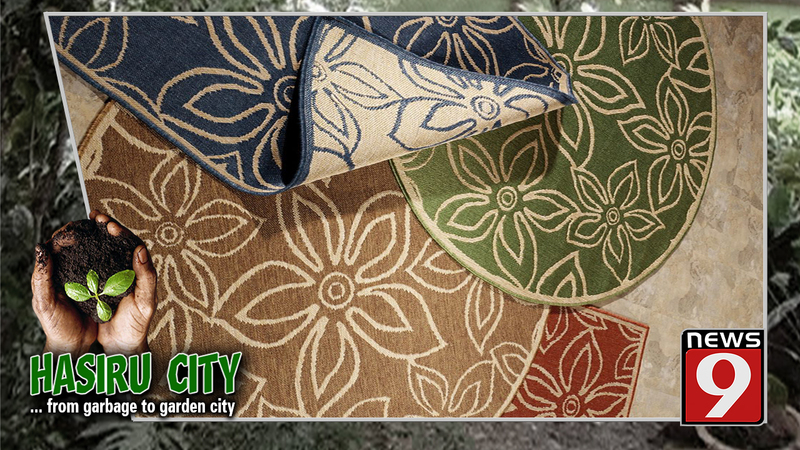 We produced special packages daily on composting, recycling and waste management for a month. This campaign was a tremendous success as heaps of waste disappeared and Bengaluru once again got back its ‘Garden city’ tag. In 2009 tragedy struck the city as a 6-year-old boy Abhishek was washed away in a stormwater drain. NEWS9 took it upon itself and launched the biggest ever manhunt on Indian television. For six straight days, we tracked every development in the case and ensured the officials were on their toes. Despite the elaborate search operation, the remains of the little boy were not found. 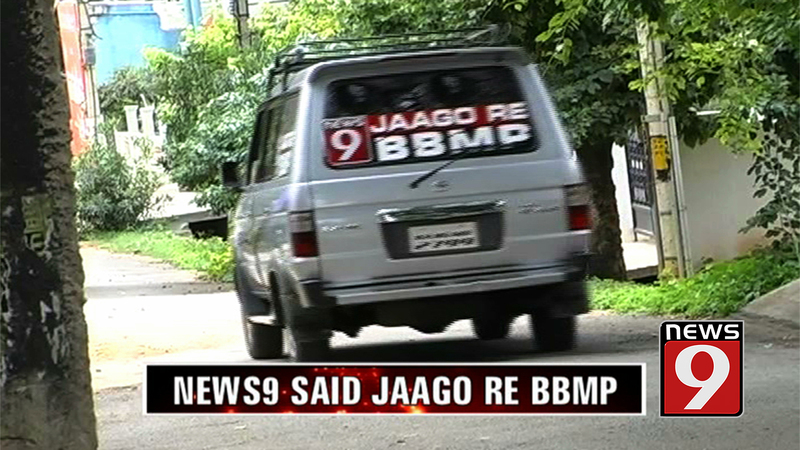 NEWS9 ensured the glaring error on part of the BBMP and its apathetic attitude was highlighted for the people to see. 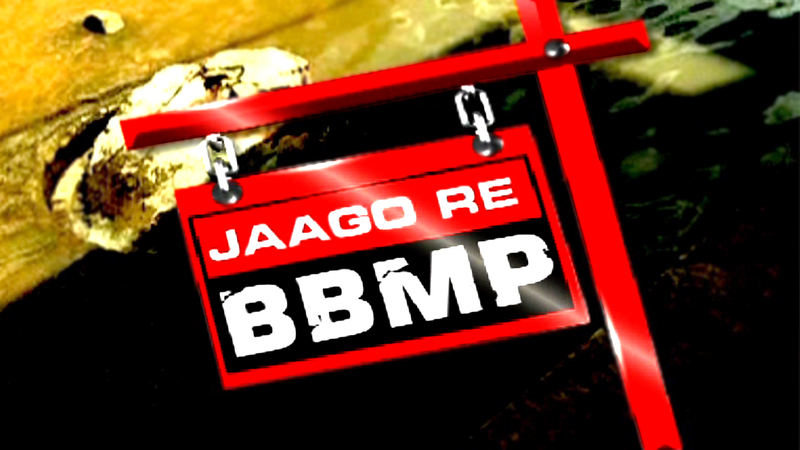 We did this through our campaign 'Jaago Re BBMP' and jolted the civic authority out of its deep slumber. 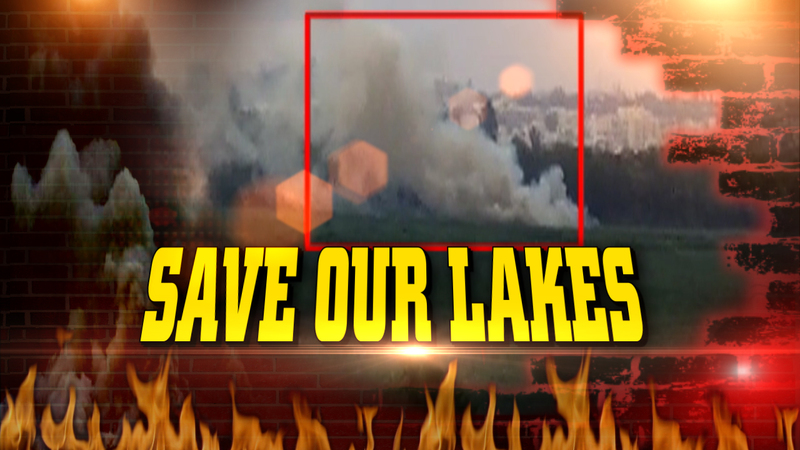 NEWS9 saved more than 1,500 lakes across Bengaluru by preventing it from being denotified by the State government. Our fight to keep Bellandur lake alive, brought the issue on to a global pedestal. NEWS9 worked with residents and local communities to drum up support to ensure that the government introduces a permanent solution. 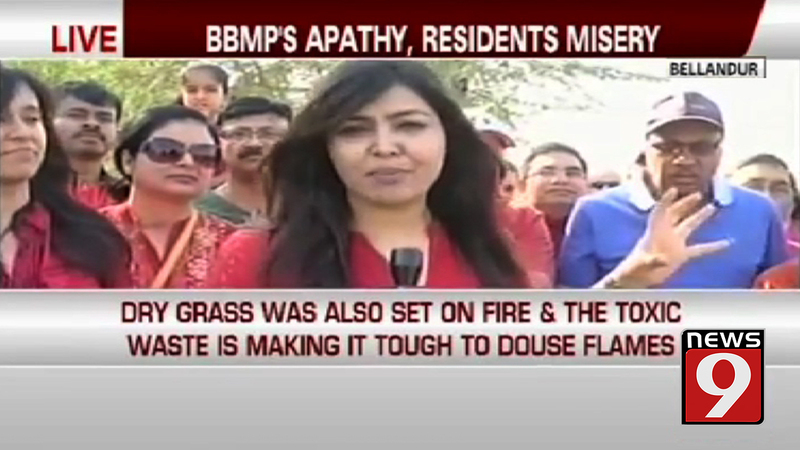 This prompted the civic body to remove encroachments and de-weed the lake. The war for bringing back the lakes of Bengaluru is by no means over, but a battle has been won and NEWS9 will relentlessly fight to ensure that Bengaluru does not lose the title of ‘The Lake City’.